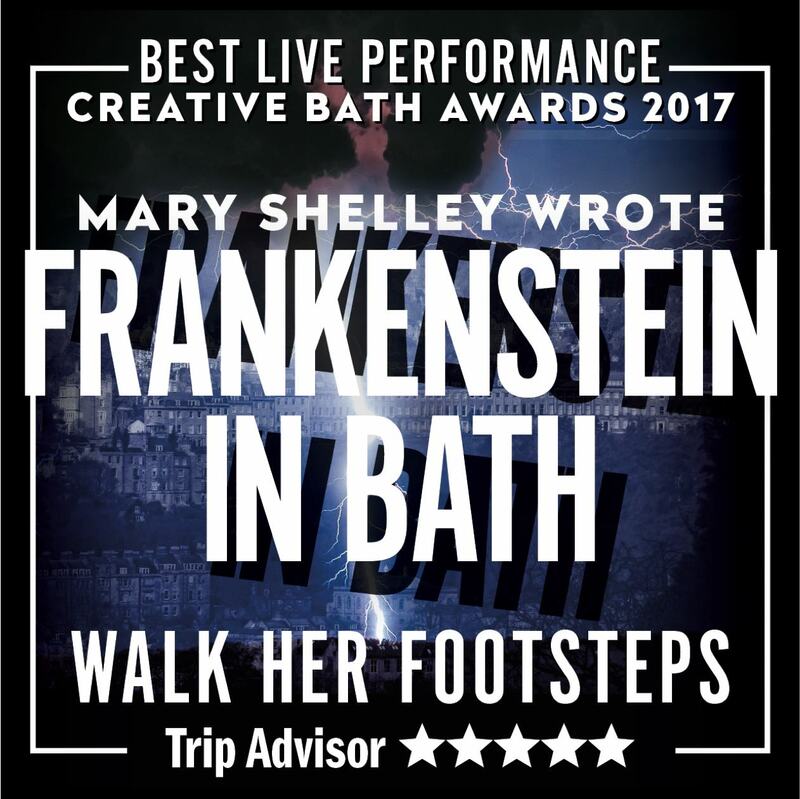 Terrific reviews for January’s celebration of Brunel’s Clifton Suspension Bridge including ‘thrilling… gurgles with life’ – Lyn Gardner in The Guardian. 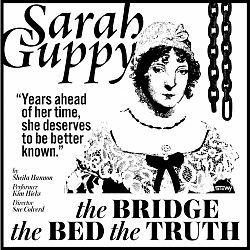 Sarah Guppy — the first woman to patent a bridge and the first to formally design one. 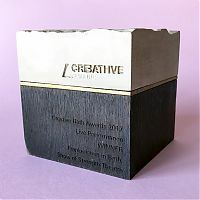 Delighted to win Best Live Performance at the Creative Bath awards for FRANKENSTEIN IN BATH. 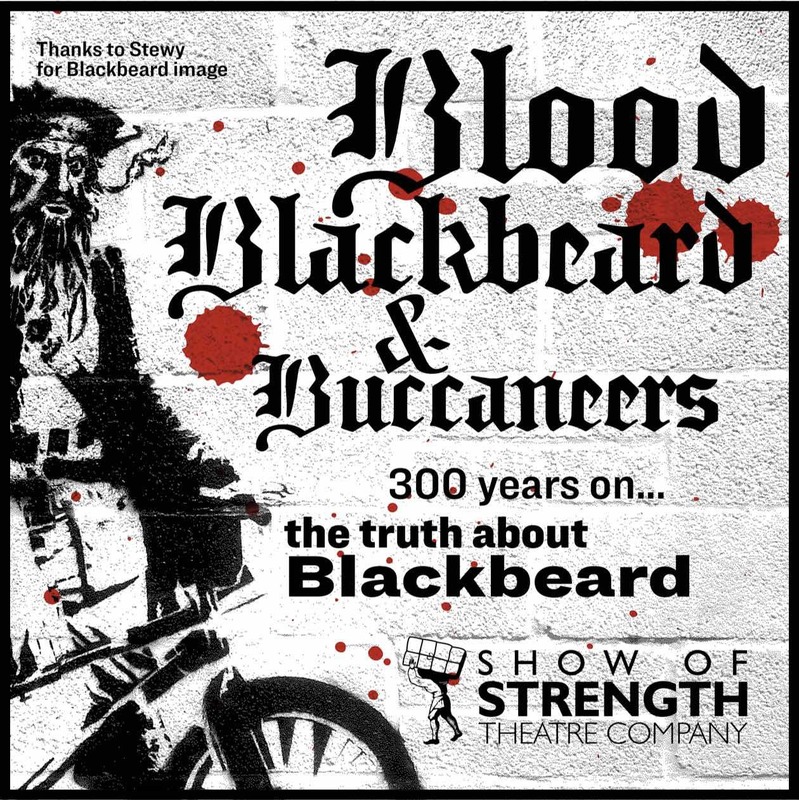 Information on current productions, what we’ve got planned for the future and everything we’ve done in the past. 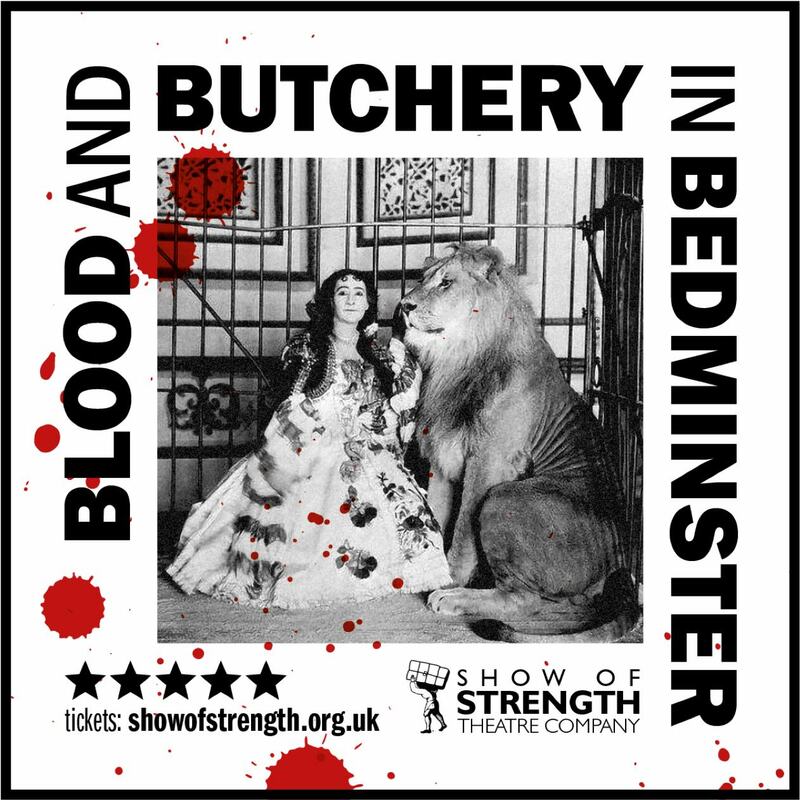 Show of Strength often employ volunteers during productions. If you are interested in volunteering for us please email us your details.